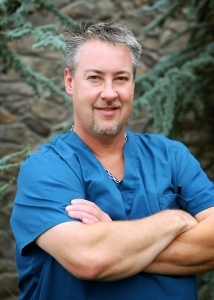 Ron has been with our practice since 1996. He received his training in the US Army and attended the Academy of Health Sciences at Ft. Sam Houston, Texas, where he was trained as an Eye Specialist. Ron is originally from Omaha, Nebraska. He is married and has four children. He enjoys hunting, fishing, camping, and riding ATVs. Dusty rejoined our practice in 2010. She has worked in the field of ophthalmology since 1987. Dusty grew up in Kimberly and attended Kimberly High School. She is married and has two sons and enjoys rafting and the outdoors. 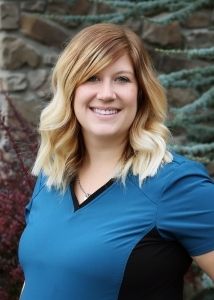 Kylee joined us in March 2014. 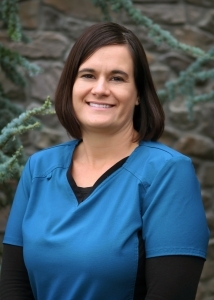 She grew up in Twin Falls and attended Kimberly High School and the College of Southern Idaho. She and her husband (Jon) have a son and a daughter. She enjoys spending time with family, kayaking and shopping. Jessica is a native of Downey, Idaho. 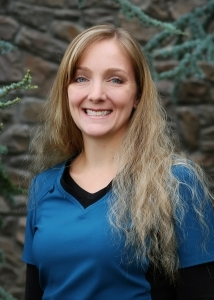 She attended the College of Idaho where she earned a Bachelor of Science in Biology. 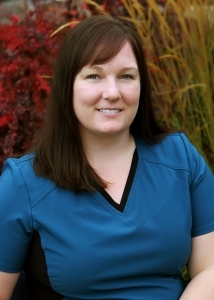 She joined our practice in 2007. Jessica has two kids. She enjoys reading, fishing, camping and attending her kids’ activities. Kassie is from Rexburg, Idaho. 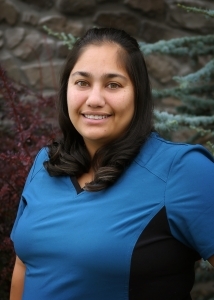 She has been working at Southern Idaho Ophthalmology since 2014. She attended CSI and earned an associate’s degree in Criminal Justice. She’s married and enjoys the outdoors, riding horses and camping. Michelle joined our staff in 2014. 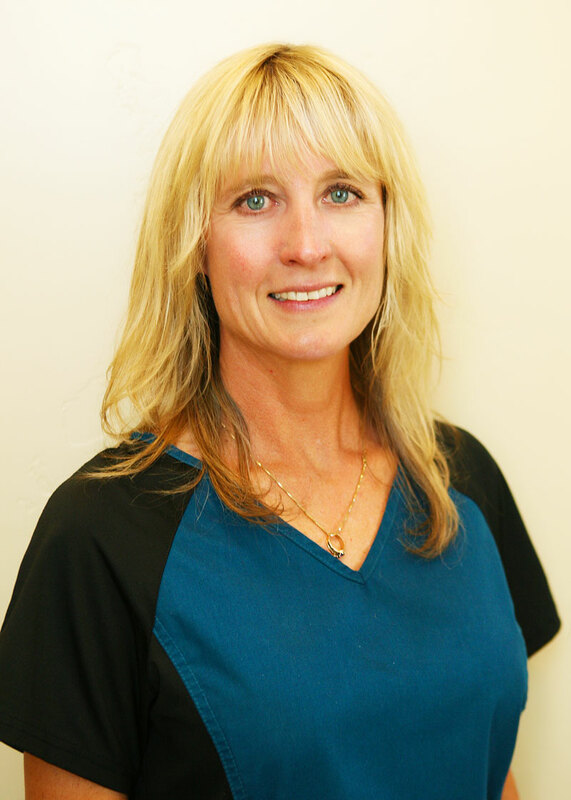 She had previously worked in the dental field since 1986. 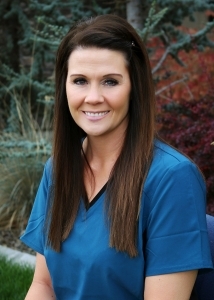 She grew up in Jerome and later attended Boise State University. She and much of her extended family live in Jerome. She has one teenage son that she enjoys camping, fishing, hunting, reading and spending time with. Rebeca has been working with us since January 2017, and she is our bilingual technician. She grew up in Jerome and attended CSI. She enjoys spending time with her family, kayaking, dancing and traveling. Sundee joined our practice in December 2016. She graduated from Filer High School and now lives in Twin Falls. She is married with two active kids that keep busy with sports. She enjoys camping, fishing, outdoor activities and spending time with her family. Jessica grew up in Jerome and attended Jerome High School. She started with SIO in May 2016. She is married and has three daughters. She enjoys watching football (Dallas Cowboys), going to the gym and spending time with her family and friends. 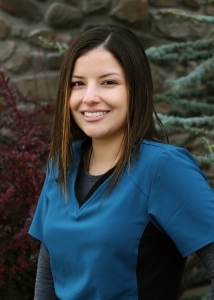 Adria grew up in Seattle, WA, and got her bachelor’s degree in Family Science and Psychology. She has 4 kids and 2 grandchildren. Her hobbies include running and mountain biking, but spending time with her family is her favorite hobby. She has been with us since July 2017. 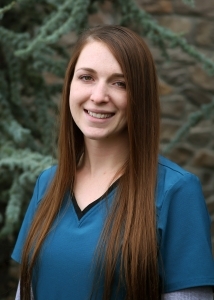 Kayla joined our team in August 2018. She moved to Twin Falls in 2017 from San Diego, CA, where she lived for 12 years. She grew up in southern Ohio where she earned her associate’s degree in Accounting. Kayla and her husband enjoy traveling and taking road trips together. 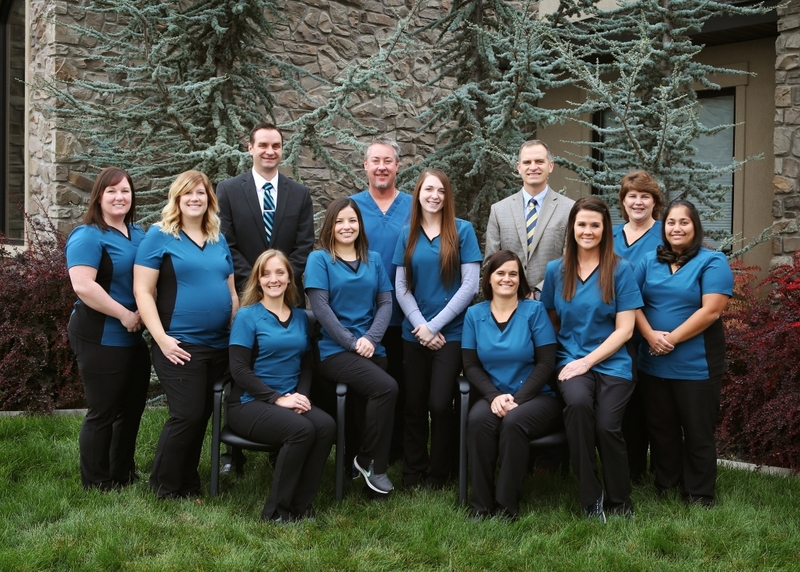 At Southern Idaho Ophthalmology, we understand how important vision is to quality of life. That’s why we will take the time needed to address your questions and concerns at every appointment. Being able to see clearly again is a true gift you gave to me. For this I am so grateful. Many thanks to you. I’m now able to fly fish again! 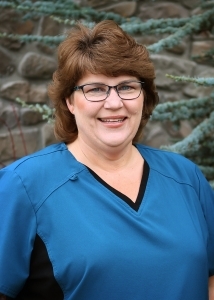 Our office is dedicated to providing cutting edge eye care for patients in the Magic Valley, Wood River Valley, Mini-Cassia area, Mountain Home area, and northern Nevada. We combine our expertise with a personalized touch and spend the time necessary to make sure we address your needs.